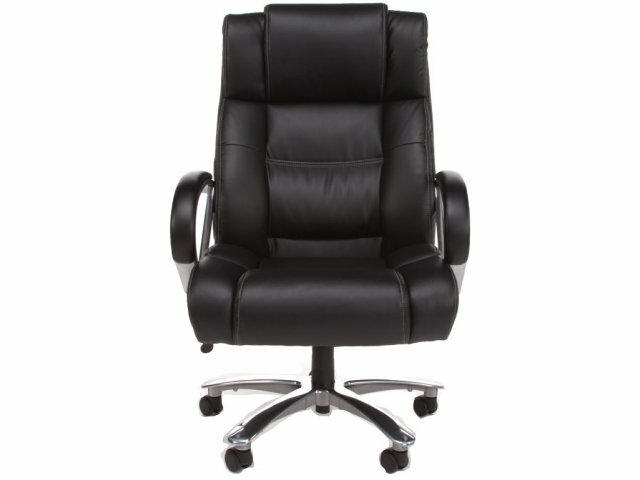 You will never want to go back to that standard executive chair once you have tried the Avenger Series Big and Tall Leather Office Chair. 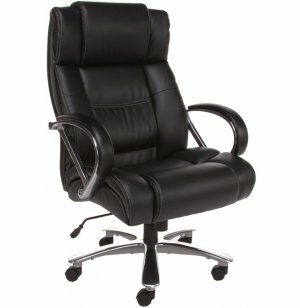 This extremely durable, heavy-duty office chair has a 500 pound weight capacity and extra-wide seat, so executives of all sizes can enjoy the graceful upholstery and cushy seats. 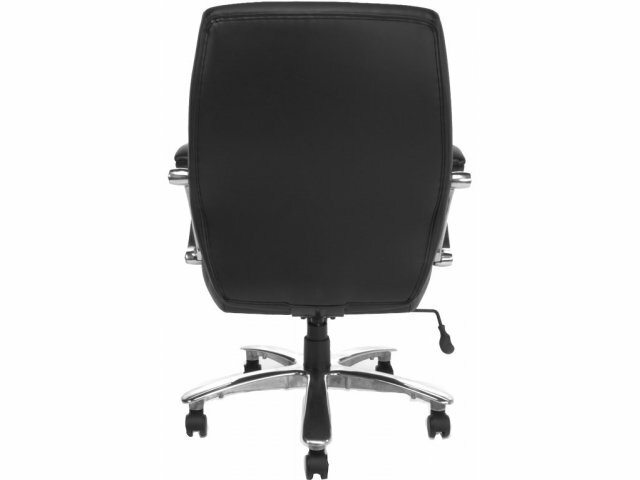 From high back down to swivel base, this executive chair has the full-body support you need to maximize performance. 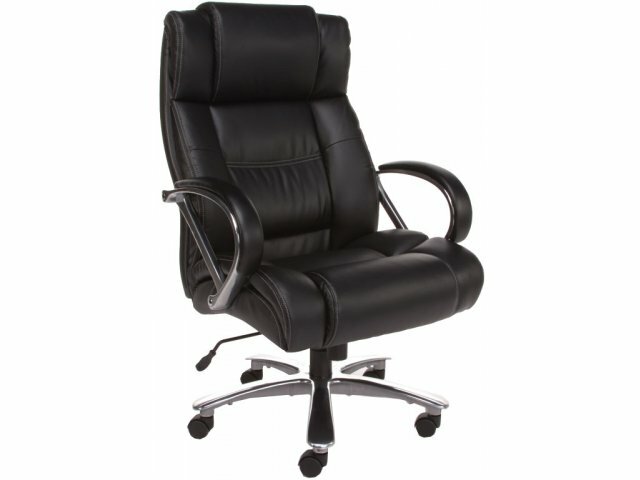 The adjustable-height seat features thick padding covered in soft and supple bonded leather. 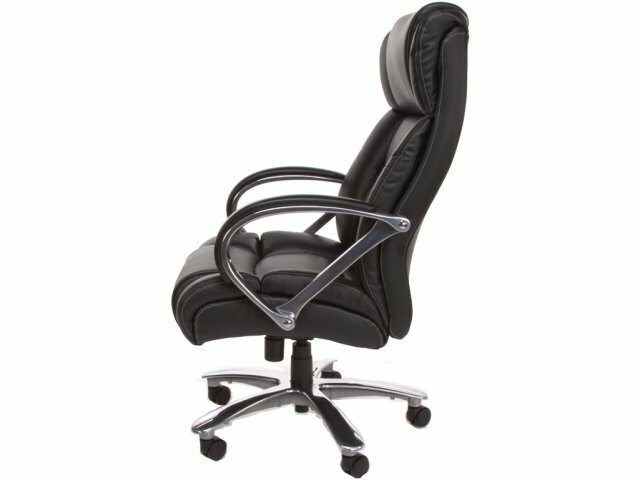 Two-tone white stitching on the black vinyl creates an elegant contrast that highlights the enticing curves and inviting cushions of these heavy-duty office chairs. Heavy Duty: An incredible 500-lb. 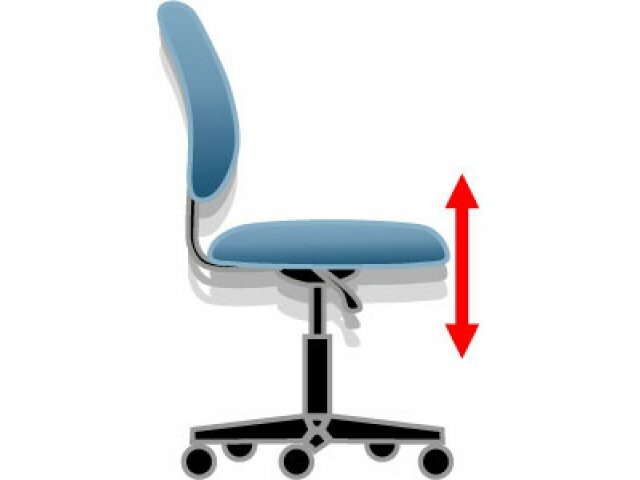 weight capacity and extra-wide seat accommodates varying builds. 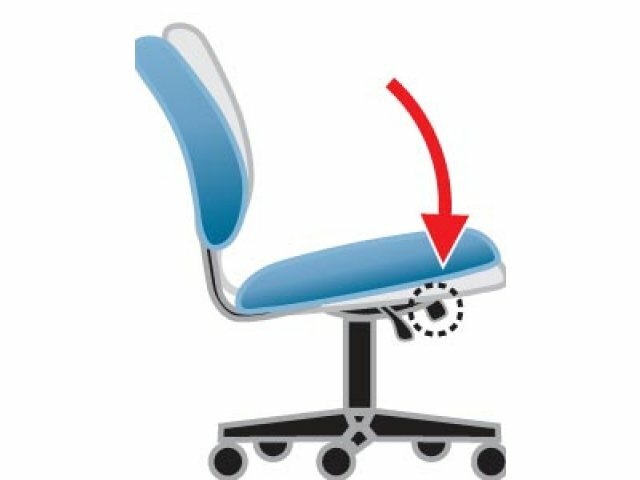 Adjustable Height: Gas lift seat-height adjustment lets people sit properly with feet resting flat on the floor. 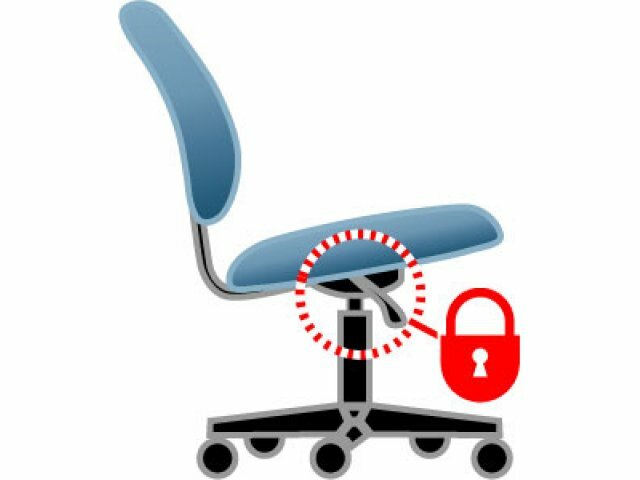 Custom Fit: Swivel/tilt mechanism with tilt lock and tilt tension control provides personalized positioning. Ample Padding: A 5"-thick padded seat and 1"-thick padded arms cushion the body for all-day comfort. 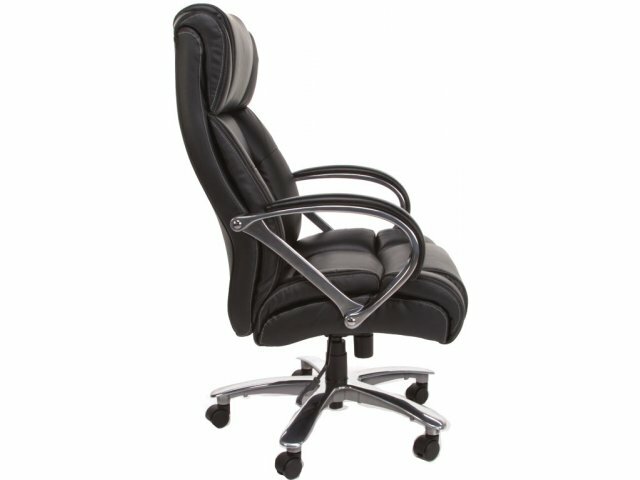 Sleek Style: Bonded leather upholstery with chrome accents and two-tone white stitching adds classy charm to the workspace. 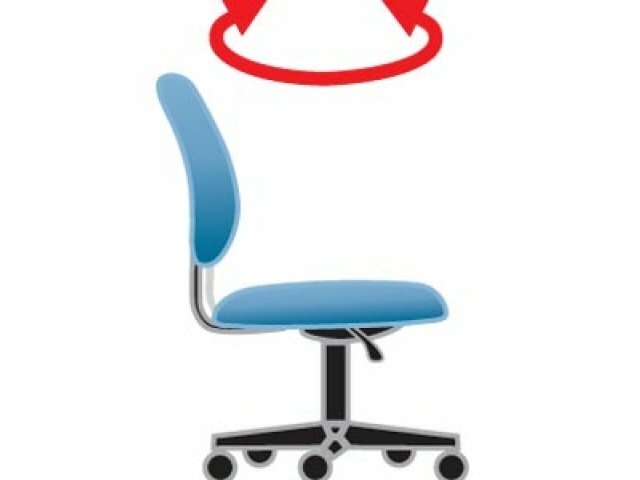 Sturdy Support: Stands on a 28" chrome 5-star swivel base with casters.